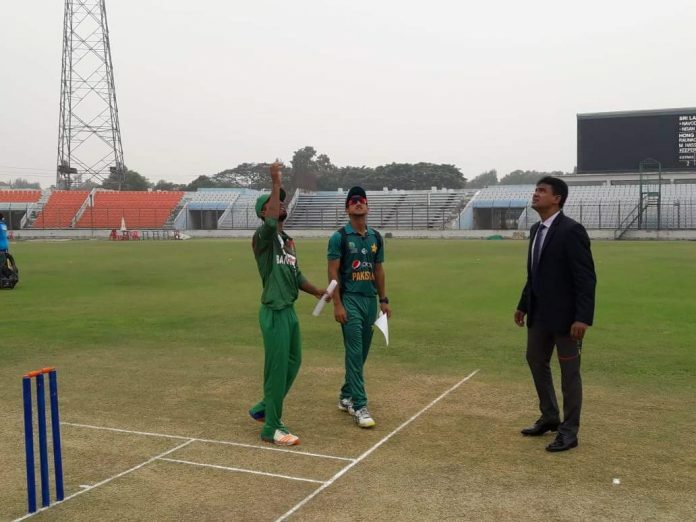 Result : Bangladesh U19 won by 3 wickets. Player of the Match : Shamim Hossain. Bangladesh U19 have sealed their first victory in the ACC U19 Asia Cup 2018 by beating Pakistan by 3 wickets against at ZACS, Chattogram. 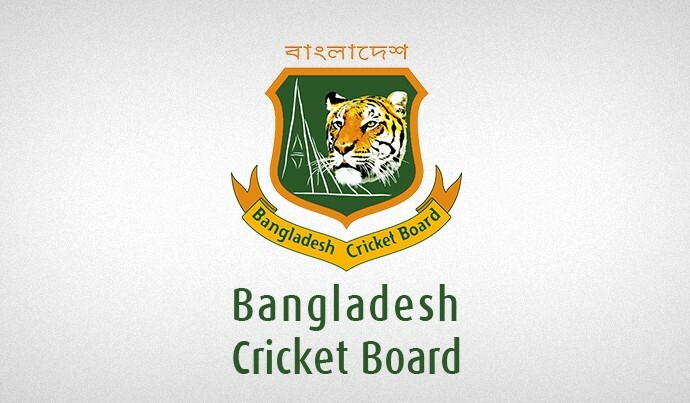 Bangladesh will face Hong Kong in the third match on October 2 (Tuesday) at the same venue.